Looking for a way to celebrate your Irish heritage or lack thereof? Bellingham has some ideas for you. 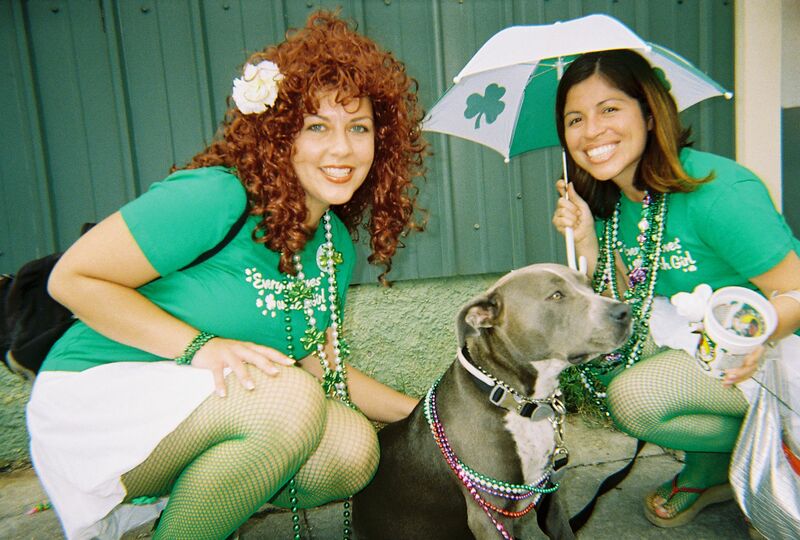 The parade was last Saturday, but there are still some ways to get in on the St. Patrick’s Day action. The Chuckanut Brewery will have Irish dancer Sophia Yeckley and Irish music by the Sheep King. Boundary Bay Brewery will host bagpipers and dancers starting at 11 a.m., and the Paddy Whackers will start at 8 p.m. The Building Industry Association of Whatcom County is hosting a St. Patrick’s Day Themed Casino Night to benefit Blue Skies for Children. There will be music, mock casino games, and more. More info here. So have a fun St. Patrick’s day and don’t forget to wear green! ← Daylight savings- time to spring forward!